The Egyptian parliament has approved a new media law that allows the government to control accounts on social media. The aim is, in their own words, the fight against ‘fake news’. That made the parliament known on its official website. A two-thirds majority approved the new law. Now it is up to President Abdel Fattah al-Sissi to ratify it. According to the law, anyone with more than five thousand followers, on a personal website, blog or social network, should from now on be monitored by the High Council for the Regulation of the Media. National and international human rights organisations regularly complain about violations of the right to freedom of expression in Egypt. 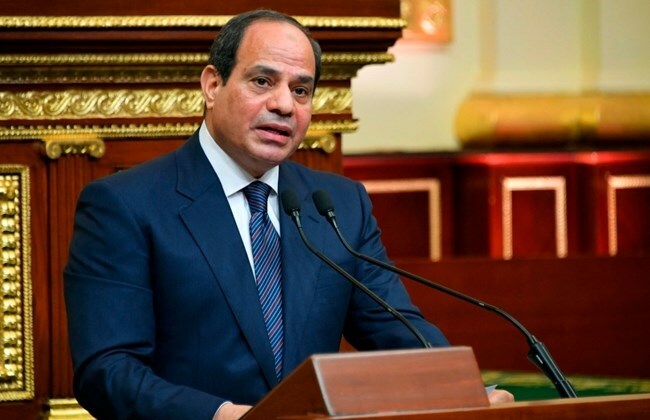 Criticism of President Al-Sissi’s regime is not tolerated. More than thirty journalists are currently behind bars. The country is in the 161st place of 180 countries in the ranking of press freedom by the organisation Reporters without Borders.